Matter is known to exist in four different states: solid, liquid, gas or—under circumstances such as very high temperatures—plasma. A plasma is an ionized gas, a gas with enough energy that some of its atoms have lost their electrons, and those negatively charged electrons are floating along with the now positively charged nuclei they left behind. If you send two bunches of particles speeding through plasma about a hair’s width apart, the first creates a wake that feeds the second with energy. That’s the basic idea behind a powerful technology under development called plasma wakefield acceleration, which promises to make future particle colliders more compact and affordable. Three recent studies have advanced accelerator physicists’ efforts to design a powerful future matter-antimatter collider using plasma wakefield technology. The current most powerful particle accelerator in the world is the Large Hadron Collider, which measures about 17 miles in circumference and cost more than $4 billion to construct. To get higher-energy particle collisions that could further our understanding of nature’s fundamental building blocks, accelerators conventionally must increase in size and cost. But plasma wakefield acceleration, also known as PWFA, could buck that trend. The technology has already been shown to significantly increase the energy gained by accelerated particles over shorter distances. “With plasma wakefield acceleration, we are trying to do something analogous to making better computer chips—the phones in our pockets can now do the same thing that football fields of computers did before,” explains PWFA researcher Carl Lindstrøm from the University of Oslo. 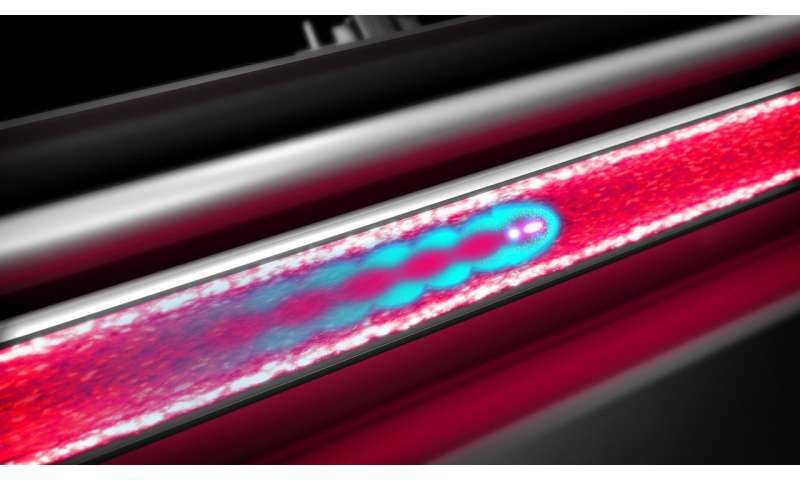 A plasma wakefield accelerator could accomplish in just a few meters what it takes the copper linear accelerator at the US Department of Energy’s SLAC National Accelerator Laboratory 2 miles to do. The cleanest collisions for particle physics research are produced by smashing together electrons and positrons. That’s because both electrons and positrons are fundamental particles; they cannot be broken down into smaller parts. 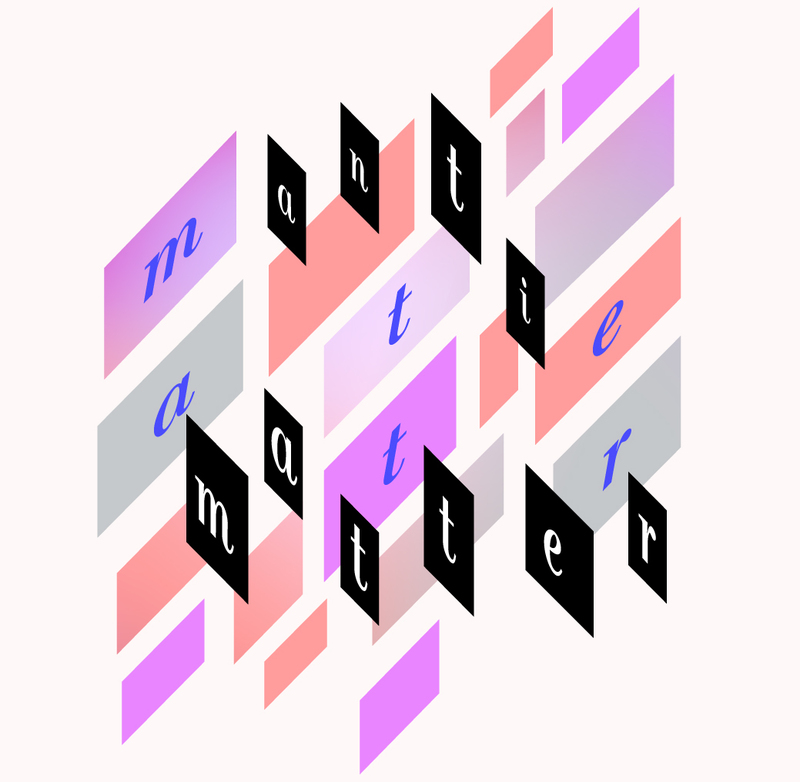 And it’s because electrons and positrons are a matter-antimatter pair; when they collide, they annihilate one another and convert neatly into new particles and energy, leaving no leftover particle mess behind. 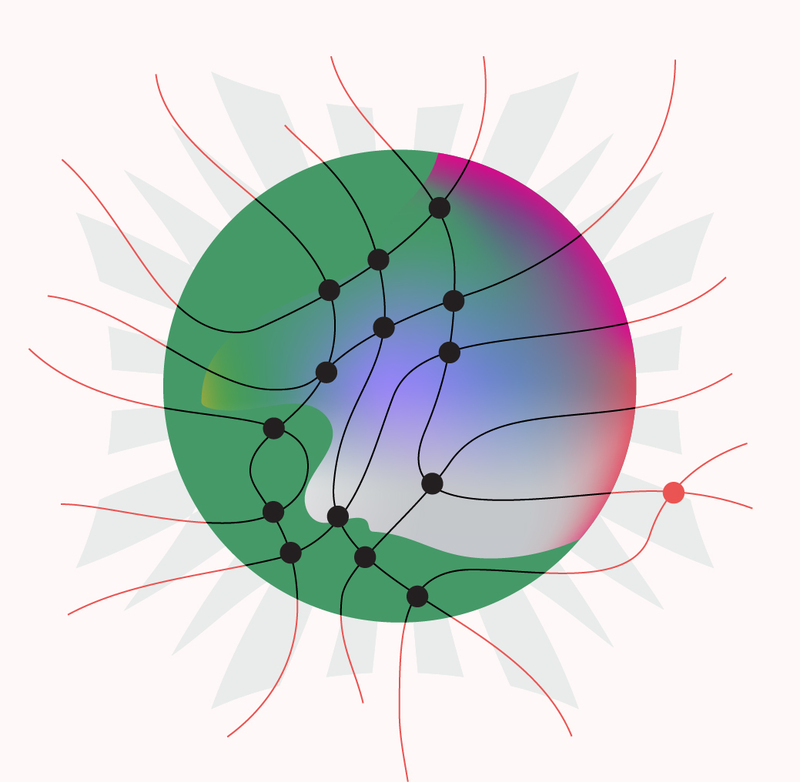 Electron-positron colliders of the past produced numerous insights in particle physics, including Nobel Prize-winning discoveries of quarks, the tau lepton and the J/psi meson (co-discovered with scientists using a proton accelerator). These collisions are also preferred in the design of next-generation discovery machines, including plasma wakefield accelerators. The problem is with positrons. 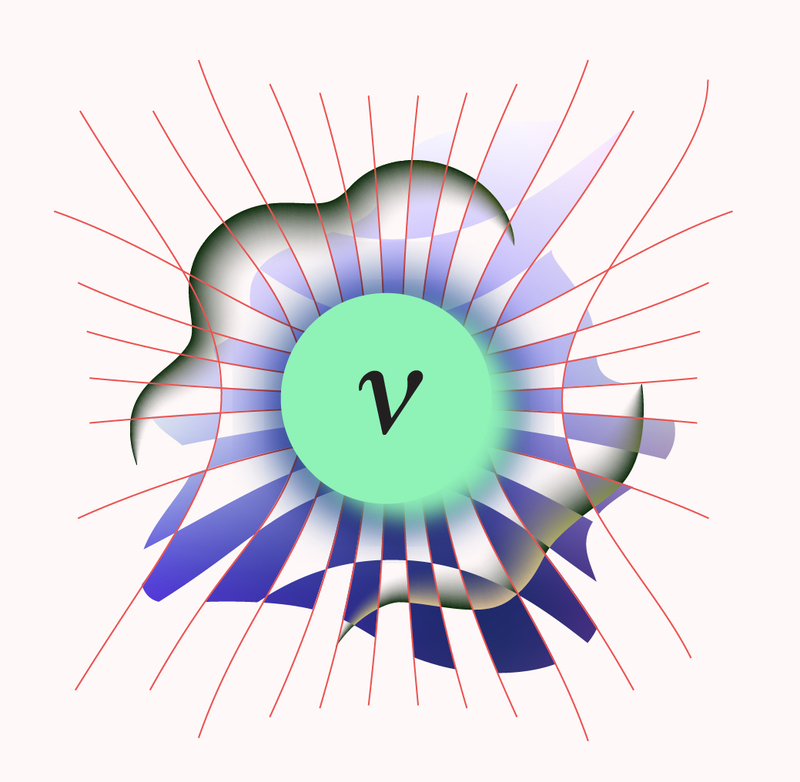 Whereas electrons can be accelerated as a tightly focused particle bunch in the plasma wake, positron bunches tend to lose their compact shape and focus in the plasma environment. PWFA scientists refer to this difference as asymmetry, and the latest research explores strategies for overcoming it. A conventional accelerator accelerates particles using radio-frequency cavities. RF cavities often look like series of beads on a straight line of string. Electromagnetic waves build up inside RF cavities so that they continuously flip from positive to negative and back again. Scientists send charged particles through the RF cavities, where they receive a series of pushes and pulls from the electromagnetic wave, gaining speed and energy along the way. 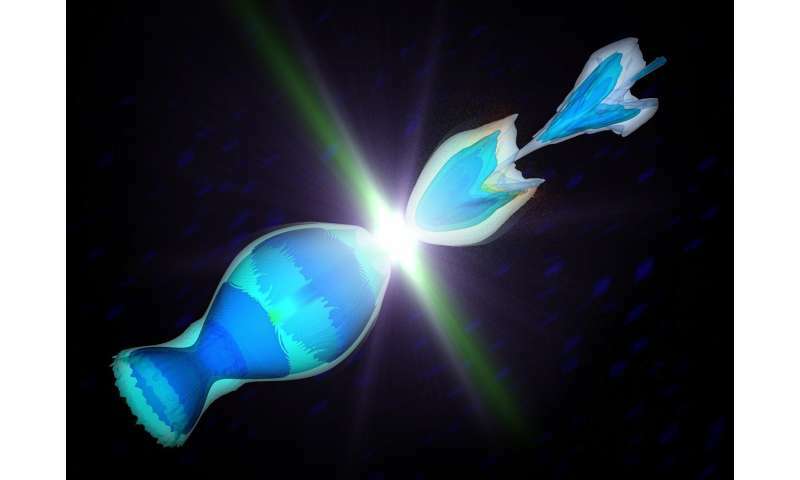 The accelerating wave in a conventional accelerator varies in a regular and predictable way, making it simple to place electrons or positrons in the right location to get a boost. Plasma, on the other hand, creates what scientists refer to as a “non-linear” environment: one that is difficult to predict mathematically because there is no uniform variation. This non-linear plasma environment offers high acceleration gradients and focusing for electrons, but the effect on positrons is more perilous: While experiments have demonstrated acceleration of positrons in plasma, the quality of the beam cannot hold. 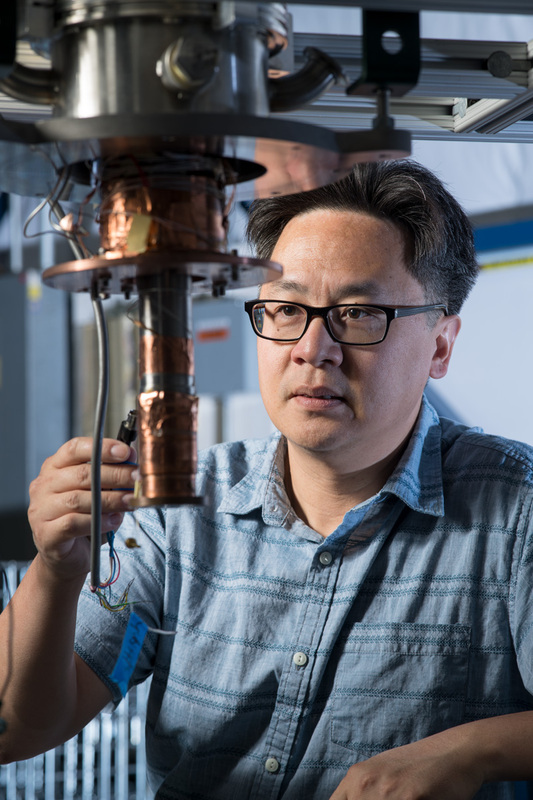 During the past several years, scientists working at SLAC’s Facility for Advanced Accelerator Experimental Tests, or FACET, have done a series of studies on positron acceleration in plasma. 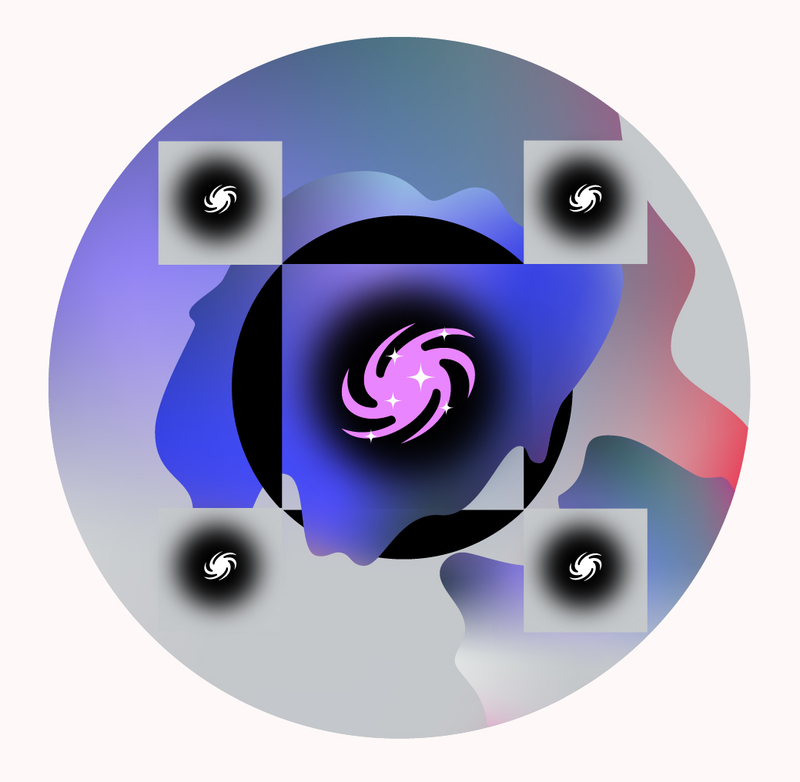 In 2015, a team comprised of SLAC and UCLA researchers accelerated antimatter in a plasma wake using only one bunch of positrons [Nature Scientific Reports]. The tail of that bunch was fed by the wake created by the head. Single-bunch positron acceleration could potentially be put to use in a plasma-based “afterburner” for existing or future RF accelerators. One plasma accelerator structure could be added onto the end of a linear accelerator to boost energy without having to make it much longer. However, a complete PWFA accelerator would need to be built with many consecutive accelerator structures that require a separate trailing positron bunch. In October 2017, the researchers started investigating techniques that might work for multiple plasma cells and were able to accelerate a distinct bunch of positrons using PWFA. In the same study the scientists showed they could accelerate positrons in a “quasilinear” wave, demonstrating that the driving bunch does not necessarily need to be positrons: Electrons or a laser driver could create a similar wake for the trailing positrons. The study opens promising paths to explore the first approach, embracing the problem with positrons, though technical challenges persist. While the hollow channel approach avoids the problem of asymmetry, it brings its own obstacles. 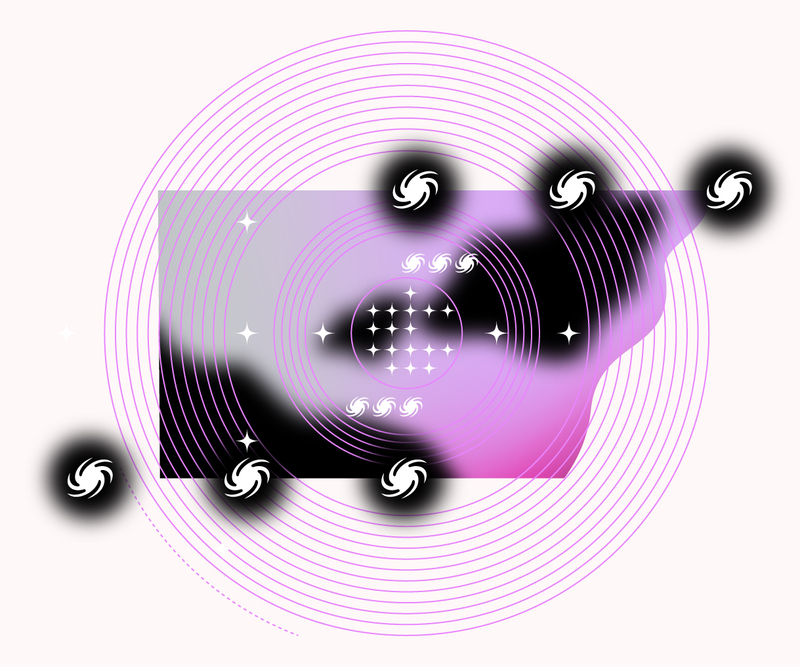 When the positrons are deflected away from the axis through this effect, the beam is lost. Despite the challenges, international momentum to achieve high-energy accelerators based on plasma is growing. In research roadmaps, both the DOE and the International Committee for Future Accelerators have included positron acceleration in plasma as a goal for the next decade. Gessner and Sebastien Corde, a Paris-Saclay University PWFA researcher, are heading up a working group on positron acceleration in plasma that is tasked with making recommendations for the European Strategy for Particle Physics. Since the earliest experiments, SLAC has been the only laboratory in the world with the infrastructure needed to provide positron beams for PWFA research. FACET operated from 2011 to 2016 as a DOE Office of Science user facility. And the DOE recently gave the green light to its upgrade, FACET-II, which is set to come online for experiments in 2020. While FACET-II will initially operate with electrons only, its design allows for adding capability to produce and accelerate positrons in the future. Mourou, of École Polytechnique in France and the University of Michigan, and Strickland, of the University of Waterloo in Canada, “paved the way” for the most powerful lasers ever created by humans via a technique that stretches and then amplifies the light beam. Strickland is the first woman to be awarded the physics prize since 1963, when Maria Goeppert-Mayer was recognized for her work on the structure of atomic nuclei. Marie Curie won the physics prize in 1903 and the chemistry Nobel Prize in 1911. A reporter asked Strickland Tuesday what it felt like to be the third woman in history to win the prize. Ashkin, 96, is the oldest person to be awarded the Nobel Prize. He would not be available for interviews, the committee said Tuesday morning; he was too busy working on his next paper. “But this was science fiction for a very long time,” committee member Mats Larsson said. Ashkin spent two decades studying the properties of lasers, first recognizing that objects could be drawn toward the center of a beam, where the radiation was most intense. (A committee member demonstrated this phenomenon during the news conference by using a hair dryer to suspend a ping-pong ball in the air.) By further focusing the beam with a lens, he developed a “light trap” that could suspend a small spherical object at its center. Atomic physicist Bill Phillips, who shared the Nobel Prize in 1997 for his work on cooling and trapping atoms with lasers, said Ashkin’s discoveries were vital to his own research. “I feel like I owe a great debt to Art,” he said.